Tasting note: Uber vibrant cherry notes on both the nose and the palate. 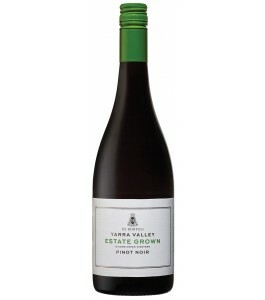 A simple, fruit driven style that lacks some of the complex Pinot Noir charm. Menthol and some underlying spice notes. Final Say: Relatively cheap for pinot at $25 a bottle but not De Bortoli’s best.